Getting help is easy! Simply enter your basic information and one of our licensed insurance agents will be glad to assist you. 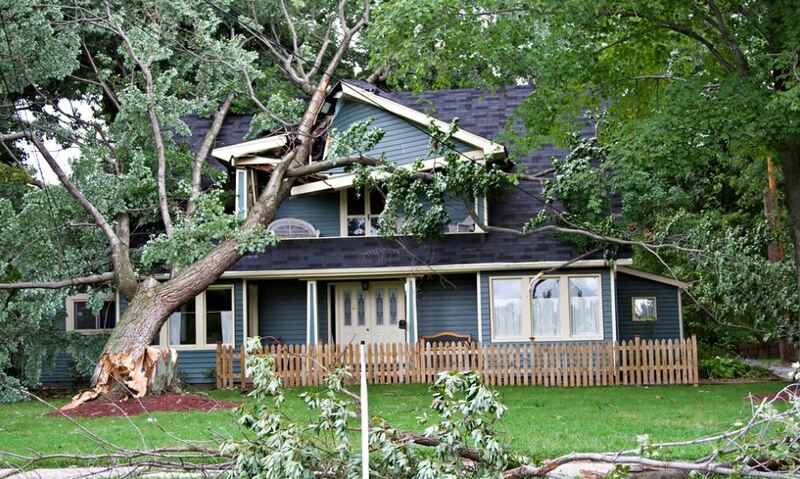 Too many homeowners claims will make you a high risk. To get free help and High Risk Home Insurance Quotes, please enter as much information below as possible. High Risk House Insurance Quotes from our licensed insurance agents that will assist you with finding coverage for your house, condo, townhouse or mobile home. Don’t wait until the last minute to find a policy. Get started early and put the problems behind you. Our personal lines customer and commercial or business customer service personnel (CSR’S) and licensed insurance agents are non standard, assigned risk and high risk programs specialists with defined and managed authorities. We have helped tens of thousands find coverage where other insurance company, brokers or agents may not have a market for a risk that is just too hard to insure. What Coverage Limits Should I Set on My Policy? The “dwelling” limit should be the amount it would cost to replace your home (Not what you could sale the place for). This may have nothing to do with the purchase price or the current market value of your home, as homeowners insurance does not generally cover the land value of your insured property. Your insurance policy is not governed by the real estate market, but by the cost of the materials and labor involved in rebuilding your home. Insurance companies have formulas that they use to evaluate the replacement cost of your home. Since the formulas developed are unique for each company, different insurers may suggest or require different limits of coverage for your dwelling limit.The following information can assist you to determine if the limit set by your company accurately reflects the price it would cost to rebuild your home in the event of a total loss.